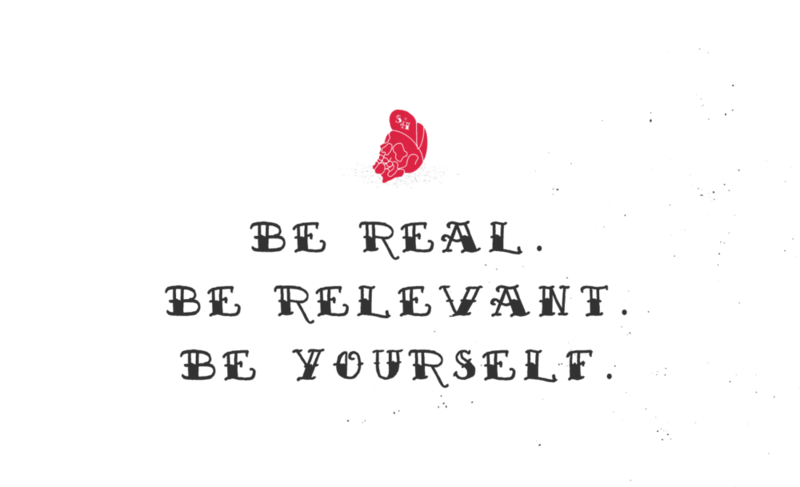 No social media ninjas or wizards, just real talk about you and your brand. Corey Smale (Strange Donuts) and Wesley Hoffman (Treehouse Networkshop) present a daylong discussion of creative ways to tell your tale. 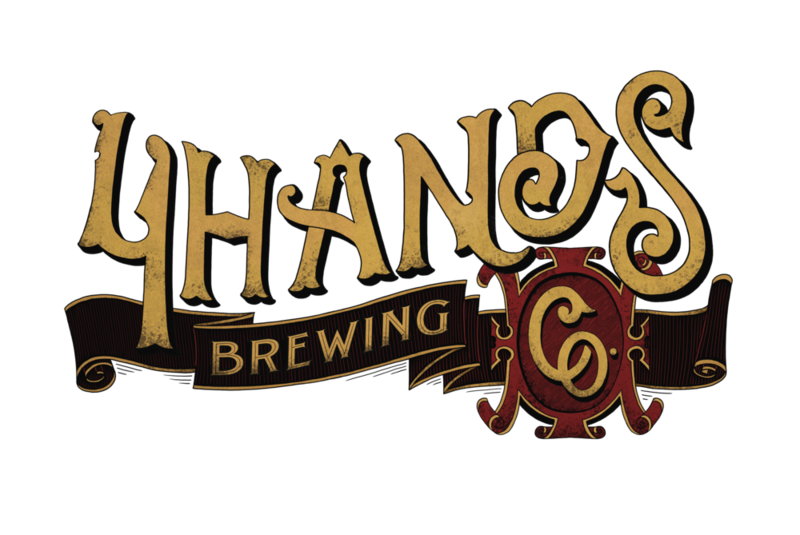 Kevin Lemp, 4 Hands Brewing Co.